For more encouraging posts, please visit "Spiritual Sundays" hosted by sisters Charlotte and Ginger. Money can’t buy love. You can’t force someone to love. 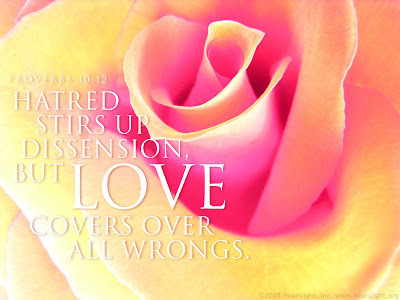 Love is freely given. It is priceless. Not even Bill Gates or other rich people on earth can ever buy it. 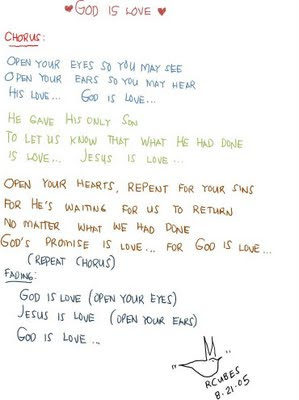 God is the Source of love. He freely gives it. Let’s accept God’s love and strive to make our love a reflection of His perfect love.